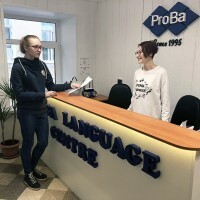 Established in 1995, ProBa Language Centre offers year-round Individual and Mini-Group Russian Courses in St. Petersburg, Courses at Teacher's Home, Study and Work and Volunteers programs. 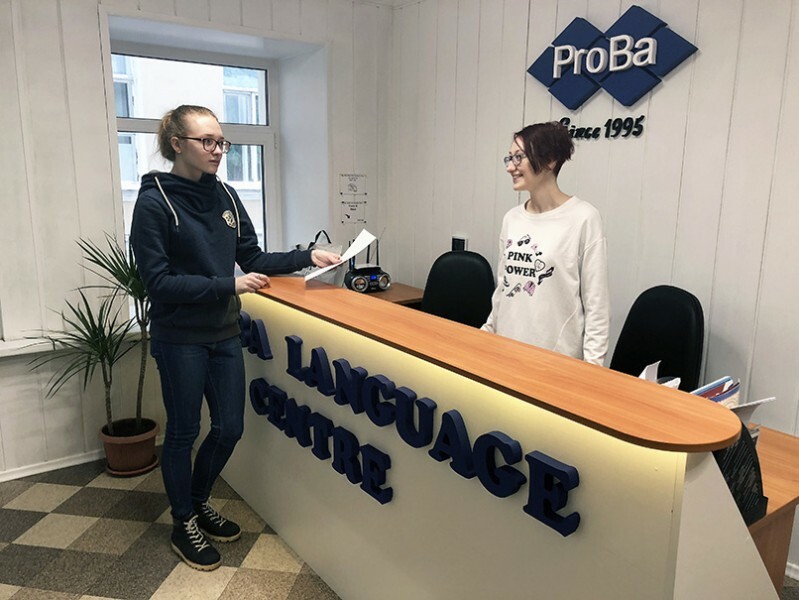 Located at the centre of St. Petersburg within a few minutes walk from Nevsky Prospect, ProBa is one of the most central language schools in St. Petersburg. The classes are held in new modern classrooms. TRKI/TORFL sertifications. We offer accommodation in the host family and in the school student hostel. Based on 3 student reviews. "Good price for high quality services. 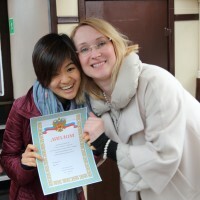 I achieved what I intended to achieve in the best possible c..."
These Russian courses contain 20 one-to-one lessons per week. The choice of the starting dates and the course length depends on the participant's personal desire. Included: transfers from and to the airport, assessment test, tuition and teaching material, course certificate, student card, information material, tea/coffe during the brakes, free access to the Internet. 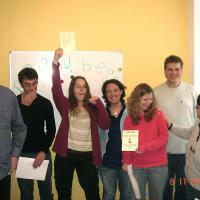 These courses contain 30 one-to-one lessons per week - Individual Superintensive. 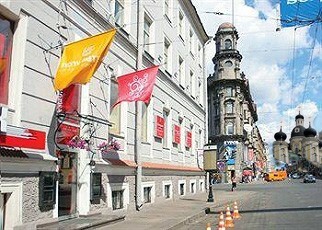 Included in the course fee: transfers from and to the airport, guide-book and map of St. Petersburg, assessment test, tuition and teaching material, course certificate, pass for public transport, information material, student card, tea/coffe during the brakes, free access to the Internet. These courses contain 36 one-to-one lessons per week. 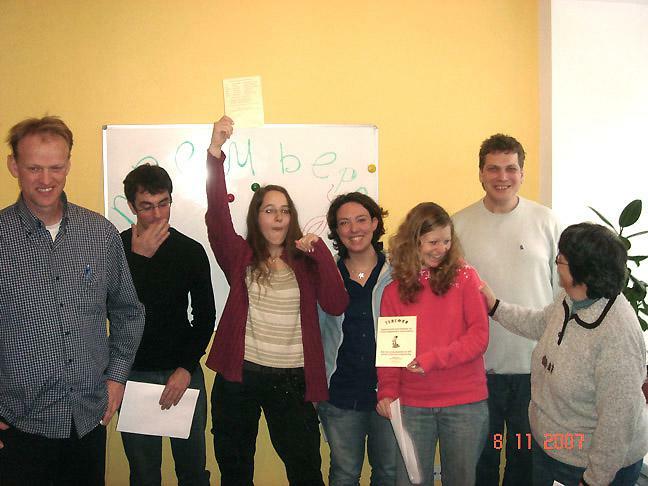 Individual Mastership Russian is a programme of superintensive Individual tuition at a reasonable price. 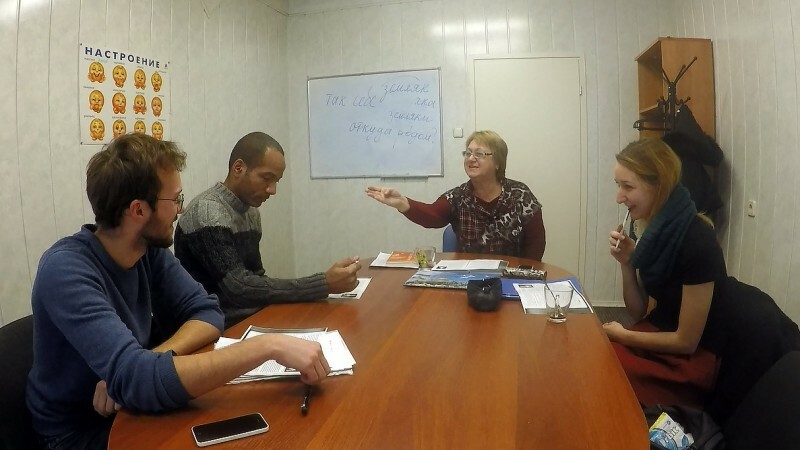 This is a good opportunity to get quikly to a high level of the Russian Language for associate degree or in professional area. Business superintensive with 42 lessons/week Transfers from and to the airport, Entry test, teaching material, Course certificate, information material, Intensive individual tuition with two or three teachers, Lunches at restaurants (with the teacher), Guided evening program, Guided excursion program, Chauffeur-driven car at disposal, use of our office infrastructure. Instruction in small groups increases the amount of instructional time that the teacher has to spend with each student during the lesson. 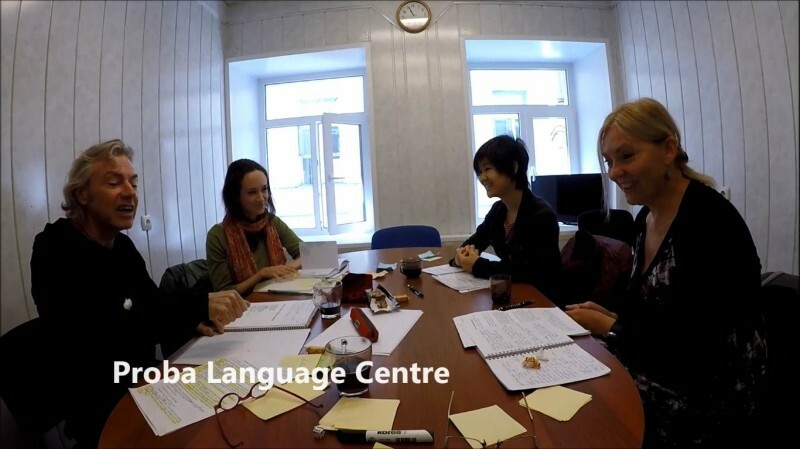 You feel more comfortable in asking questions in our Mini Group Russian Courses, respond more frequently, and receive more corrective feedback. 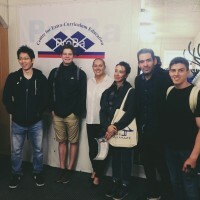 Included in the course fee: transfer from the airport, assessment test, tuition and teaching material, course certificate, information material, tea/coffe during the brakes, free access to the Internet. 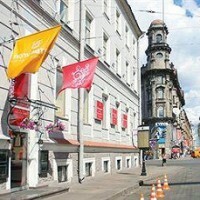 The participants have the possibility of living in a Students' Hostel which is located in the centre of St. Petersburg, 1 minute walk to Nevski Prospect. 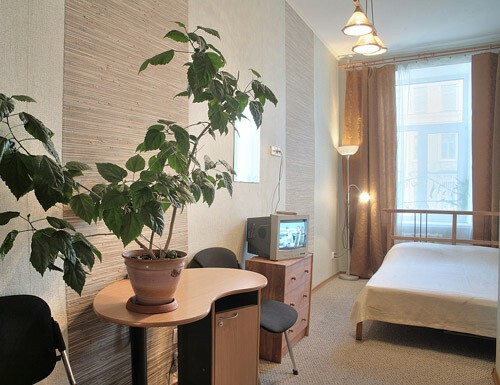 We offer single and double rooms. •Group and Individual courses start every Monday. Founded almost 20 years ago, we comply with all visa requirements and offer the varied social life in a family atmosphere. - A cancellation fee of € 75 applies when a course is cancelled less than 1 week/s before the course commencement date. All travellers to Russia require an entry visa. We provide all clients with the official invitation which is necessary to obtain the entry visa. To prolong a visa in Russia is difficult, please determine yourself on our enrollment form how long your visa will be valid. To arrange your entry documents we need from 24 hours to one month (for long-term visa). Some delay are possible due to the big amount of invitations are processed during the hot saisons, so please send the documents in advance. Most recent booking for this school was from France and saved €17.20!